Throwing a really big party? Live outside our normal delivery route? Just want something a lil’ custom? Use this form to let us know how we might help you. 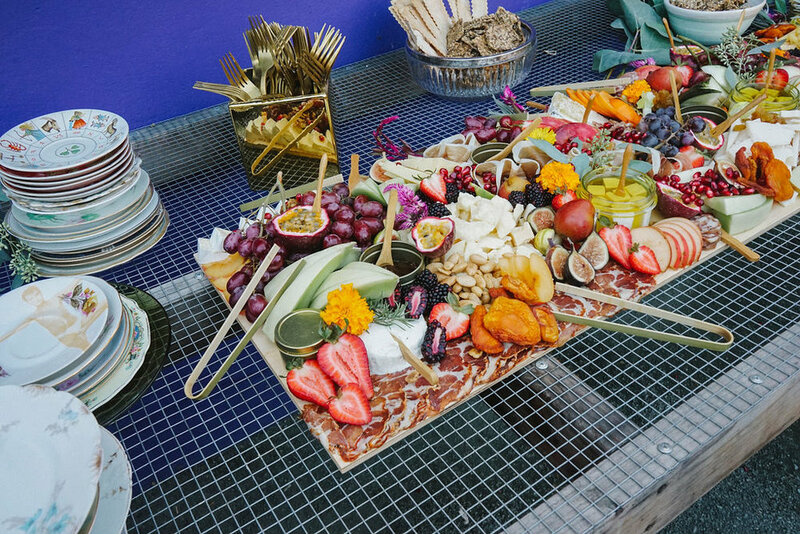 Ripen offers custom cheese, charcuterie, and crudités spreads for up to 500 people, creating bountiful tablescapes tailored to your needs. Thank you! We’ll get back to you within 48 business hours.